NOTE: This content is old - Published: Wednesday, Sep 5th, 2018. A cash reward of up to £1,000 is on offer to help catch and charge those responsible for the recent arson attacks in Caia. 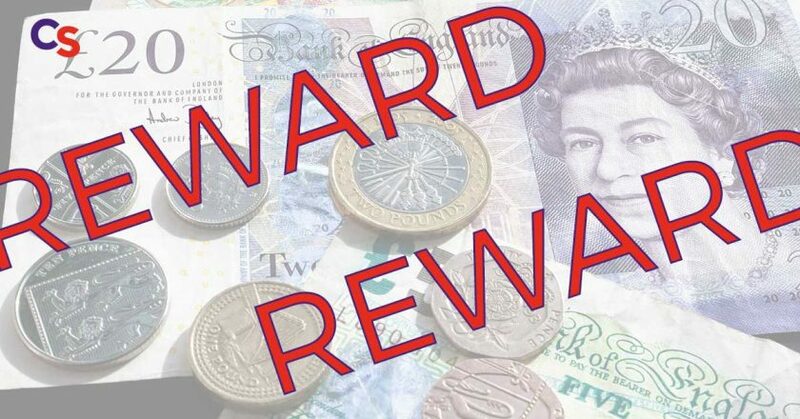 Crimestoppers said: “Reward of up to £1,000 for information leading to the arrest & charge of those responsible for recent arson attacks in the Caia Park Estate and other parts of Wrexham. The charity notes that any reports to them are ‘100% anonymous’. Inspector Vic Powell from North Wales Police said: “Please work with Crimestoppers and pass to them any information you may know regarding the arsons in Wrexham.